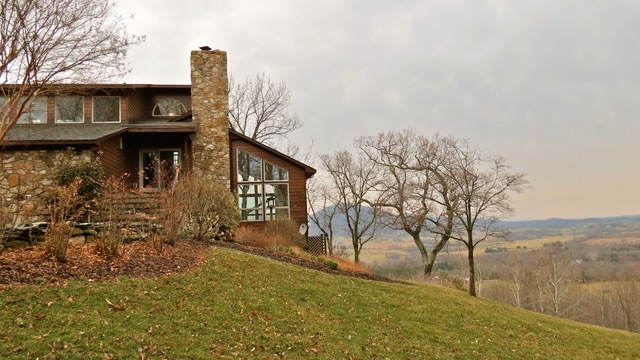 TAKING BACK UP OFFERS: Fantastic Getaway location: Enter the fully paved drive along the Covington River, cross the bridge and enjoy the surrounding farm, ponds and vineyard as you head to your mountain retreat. Beautiful building site for your country escape. Some clearing done with well and 2 bedroom septic installed! The view is truly spectacular but will be somewhat obscured by the trees when leafed (better hurry!) until you decide the final takeouts and determine the shade trees you want to save. Useful shed and a neat little frog pond on site. 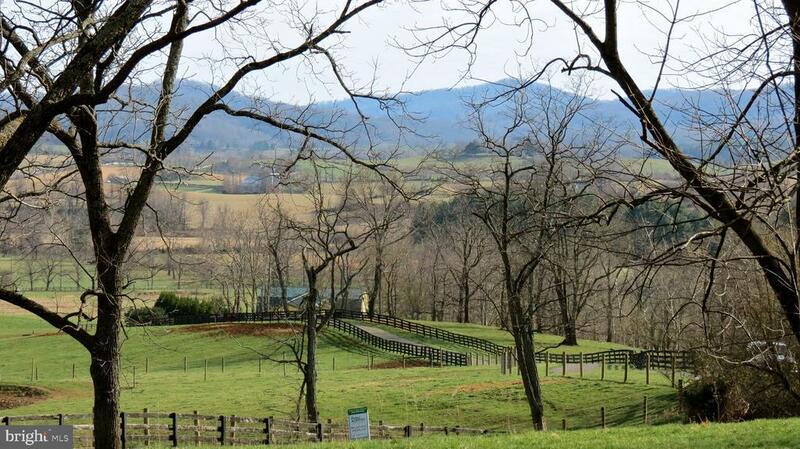 Property (and neighbors) in Conservation Easement. Full details available. SOLD, but we can find you another! Receive ALL listing links when listed. Call or email Kaye for assistance. Licensed to provide real estate services in Commonwealth of Virginia. Copyright © 2017, All Rights Reserved. © 2019 BRIGHT, All Rights Reserved. Information deemed reliable but not guaranteed. The data relating to real estate for sale on this website appears in part through the BRIGHT Internet Data Exchange program, a voluntary cooperative exchange of property listing data between licensed real estate brokerage firms in which Real Estate III participates, and is provided by BRIGHT through a licensing agreement. Real estate listings held by brokerage firms other than Real Estate III are marked with the IDX logo and detailed information about each listing includes the name of the listing broker. The information provided by this website is for the personal, non-commercial use of consumers and may not be used for any purpose other than to identify prospective properties consumers may be interested in purchasing. Some properties which appear for sale on this website may no longer be available because they are under contract, have Closed or are no longer being offered for sale. Some real estate firms do not participate in IDX and their listings do not appear on this website. Some properties listed with participating firms do not appear on this website at the request of the seller. Data last updated on 2018-05-30.